An ebook is available as well, on Amazon, Apple ibooks, or Kobo. ISBN: 978-3-7481-7017-4. Original Cover Art by Franz Fusseder. Yes, I can create original work in my second language, “BODY TAG” offers you 188 pages to enjoy this. 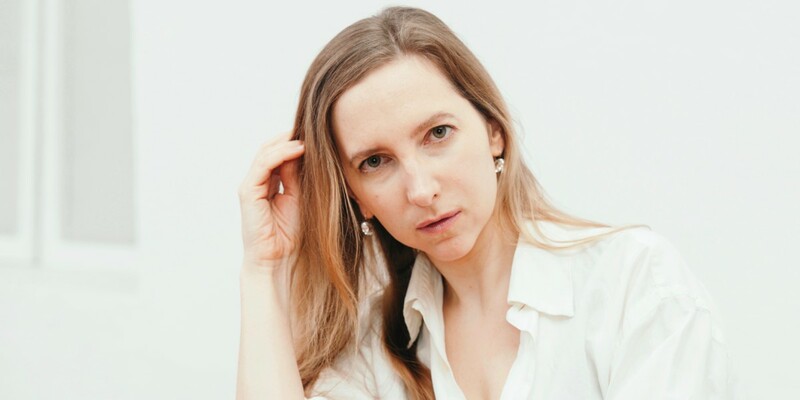 With her writing and performances, Franziska Ruprecht reclaims the body. A “tag” can be the graffiti signature of an artist, left in darkness, hoping to not get caught. A “body tag” can be the signature of the artist on the model’s body instead of painting or sculpting him. Ruprecht’s poems, however, move sculpted on the page and have been rasped and polished over the years. Each poem signs its title on the mental image of a person, capturing memories or fantasies. Franziska Ruprecht plays with language deliberately, informed by her writing in two tongues. 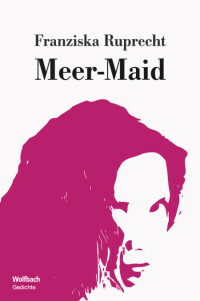 “Meer-Maid” can be ordered here. The second edition came out in spring 2016. The publisher is Wolfbach Verlag, Zürich, Switzerland. The book was first printed in January 2015. It has 140 pages, and a soft cover. To whom shall I sign it? “Meer-Maid” is part creature, part sensual human woman. She dives through pop elements under the superficial. There, she finds herself in fantasy realms, poetic truths, or in between. Franziska Ruprecht performs and sings her texts live. When reading, you can still feel this energy. In new ways, she describes the other – often an object of desire – and the persona of each poem. This is about the courage to feel: to long, enjoy, lose, and to become strong . . . The poem “Sprechgesang auf München”, which has been published several times, won a prize in 2017 in a contest for short stories about Munich – being the only poem among the winning texts. In 2015, three poems from “Meer-Maid” supported Franziska Ruprecht in winning the 22nd “Haidhauser Werkstattpreis”. The book earned numerous critiques, reader reviews, and comments in the meantime. Most of them can be found on the German version of this webpage.